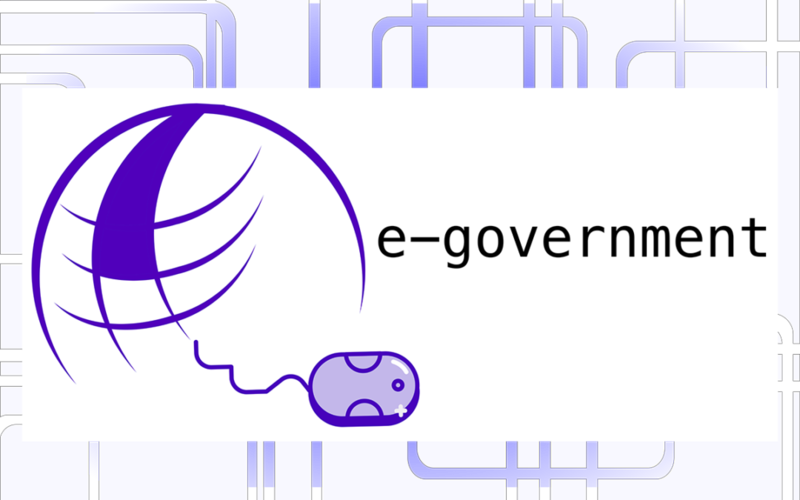 E-government (electronic-government) can be defined as a new form of relationship between governments and their citizens. This new form consists of the implementation, development and application of computer tools such as information and communication technologies. This technological change improves the efficiency of the Administration and brings it closer to the citizen, forcing the Public Administration to have a good and efficient administration since the information and various services arrive at home at any time. It also implies a reduction of access costs, resources, and management times, also eliminating geographical barriers that may exist. That is why Information and Communication Technologies (ICT) are seen as possible solutions to increase the efficiency of the public sector and promote democratic values, equality, equity, and citizen participation. The protection of privacy acquires greater complexity within E-government. Since it has a high impact on legal aspects of public affairs and even State security. As well as it is strongly linked to the citizen’s privacy rights. In many cases, the legal framework may add difficulties to automation or larger-scale projects. These gaps can even contradict equal premises. The incorporation of technology to public processes can violate the privacy of citizens: from the capture of their personal data to the dissemination, allowed or not, of them. That is why, public agencies must build these new processes to guarantee the safeguarding of all information collected about citizens and companies, ensuring the implementation of the relevant security measures, to control access to the information. In summary, the implementation of E-government may imply a social improvement, as long as organizations take it into account in their planning and consider the risks involved. In addition, governments must work on two lines: ensure all citizens access to technological channels and educate them to use these new tools safely.